This website we are scoping Location and User Directory will allow users to list his profile and location over the website. User can sign up to create his profile which will be listed over the website. He will be able to add locations under his profile. He can add new locations with its details. Every user will have his news feed over which he can view activities of his friends and himself. He can comment over the listed activities. While adding location, user will be able to choose from already added location or add new location. Added locations by users will be listed over the website. Users can view the details of location, post comment and send message to each other in group. User can also invite his friends to location profile. Admin will be able to manage the users and location over the website. 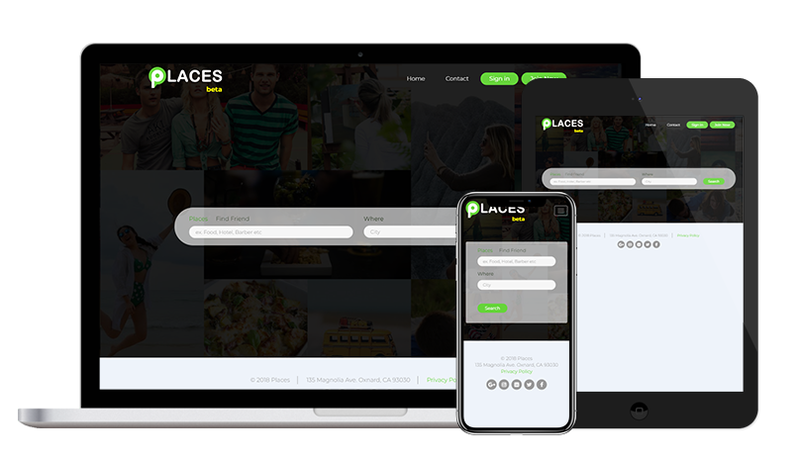 Why They Chosen Us : places.rocks has chosen us for our ability to develop complex website and providing efficient solutions with logical approach to the requirements. The website has only single version that is running successfully from the date it was released.